Mould breakers. People who don't see any obstacles to realising their ambition. Of if they do, they ignore them and get on with it anyway. Take Grand Slam winner-turned IRFU professional rugby referee and Limerick resident Joy Neville. Joy who resides on O’Connell Avenue in the city has rightly received plaudits for her playing and officiating achievements. The Limerick woman represented Shannon, UL Bohemians, Munster, and Ireland during a stellar playing career, was recently named World Rugby Referee of the Year for 2017. She won 70 caps in the back row for Ireland and went on to captain her country for a number of years. After winning six Interprovincial titles with Munster and breaking new ground with that Grand Slam triumph, Joy has gone on to become one of rugby’s most accomplished referees. She was the first female referee to officiate a European professional match in 2016, followed by her appointment to the Women’s Rugby World Cup final in Belfast last August. Her impressive list of achievements with the whistle also include being the first female referee to take charge of matches in the national leagues of Ireland, Wales and Italy, as well as tournaments such as the PRO14, European Challenge Cup and the British & Irish Cup. For any doubt about the stature of that achievement take the case of Grainne Crabtree. Coleraine Rugby Club has been fined for verbal abuse directed at her in a game she was officiating. Coleraine First XV senior team were playing a home game against Dromore RFC when the abuse was meted out. During the game she was referred to as a "slag" by a group of four men. 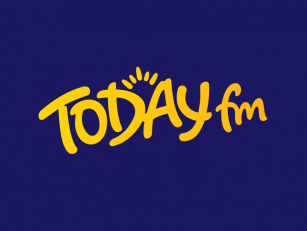 According to Grainne, 'as I approached, they jeered and told me I was a 'f****** joke'." One told her to "take off your shorts so we get a better look at your a***." The jeering and sexual comments continued in the second half, after which the referee approached the men in an attempt to seek identification for an official report. 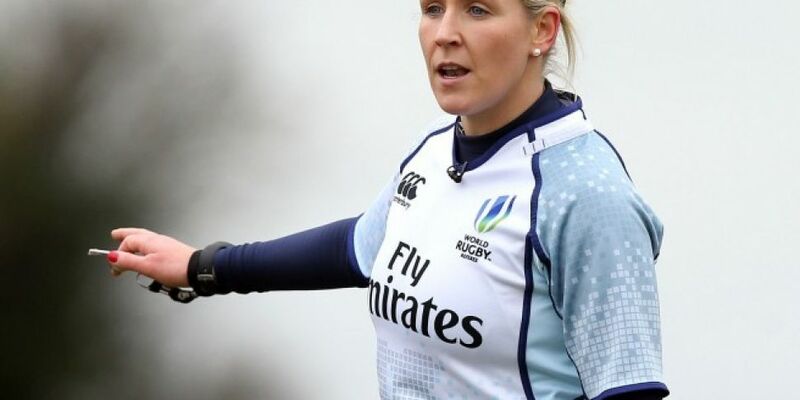 Crabtree is one of 12 female rugby referees in Ireland, but in its five-year strategic review, the IRFU said it hopes to increase this to 80 by 2023. From Grainne's experience it's clear a major shift in the game's culture is needed to achieve that.